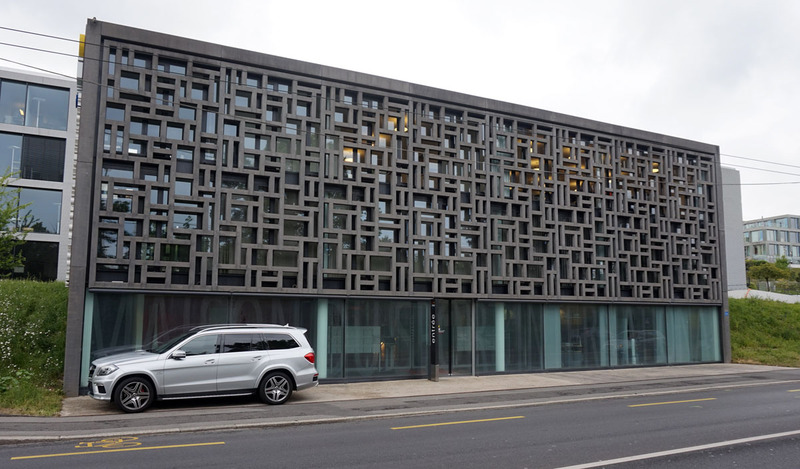 Today the sixth part in the series about Lausanne; an overview all IOC related buildings in the city. 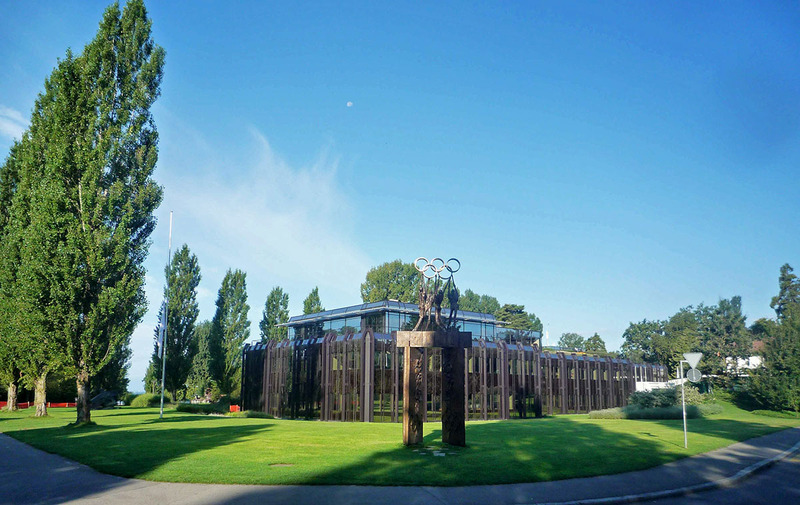 Lausanne hosted the Olympic Congress on ‘Sports psychologie and physiology’ in 1913, two years before the IOC settled in the city. 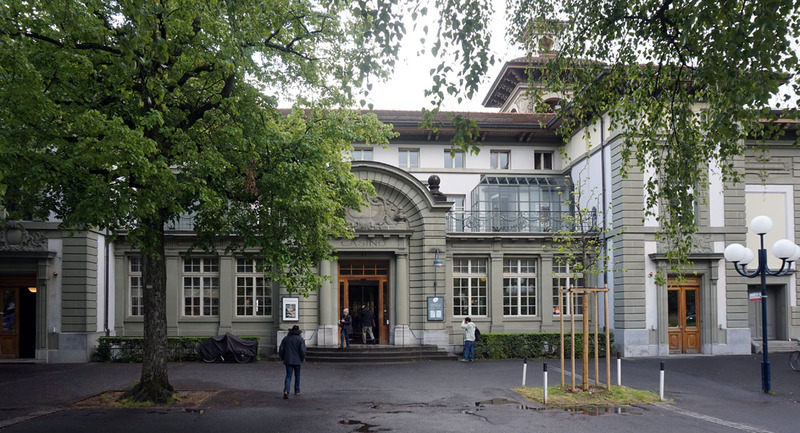 First IOC Headquarters in Lausanne from 1915 to 1922. 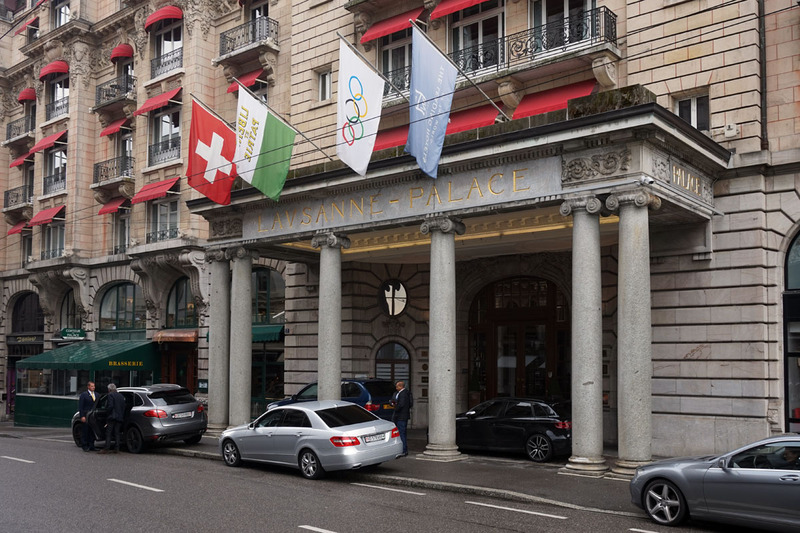 In 1915, the IOC moved from Paris to Lausanne. Almost all of Europe was in war (First World War) and Switzerland was one of the few countries that was neutral. IOC Headquarters from 1922 to 1968. Also the location of the first Olympic Museum. 1937; Death of Pierre de Coubertin. 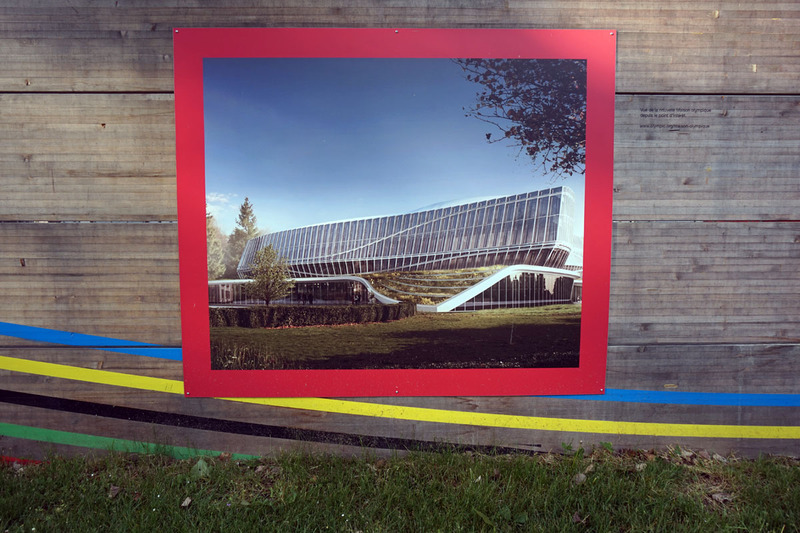 IOC Headquarters from 1968. Expanded in 1986 (photo below). The extension is now demolished to make way for the new Olympic House. 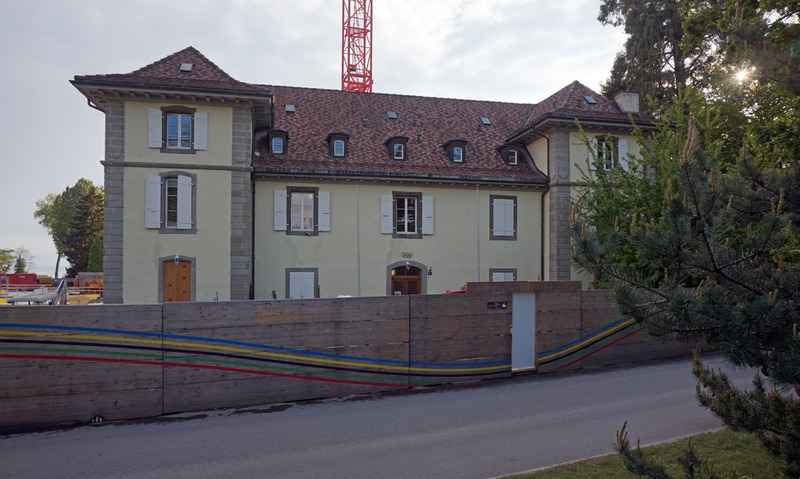 The IOC has moved to a temporary headquarters in Pully. 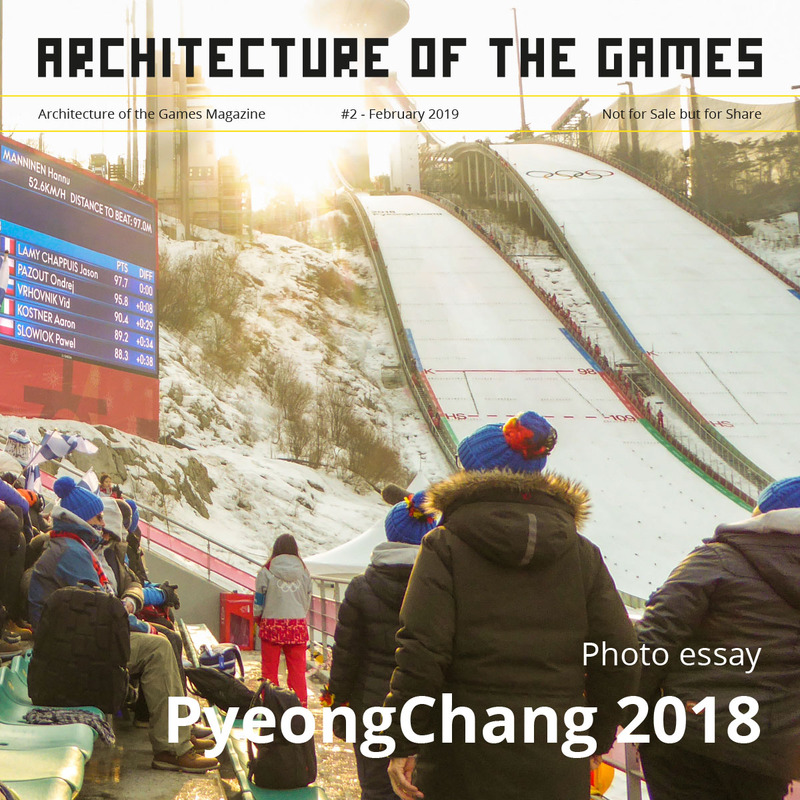 Read more about the new Olympic House. 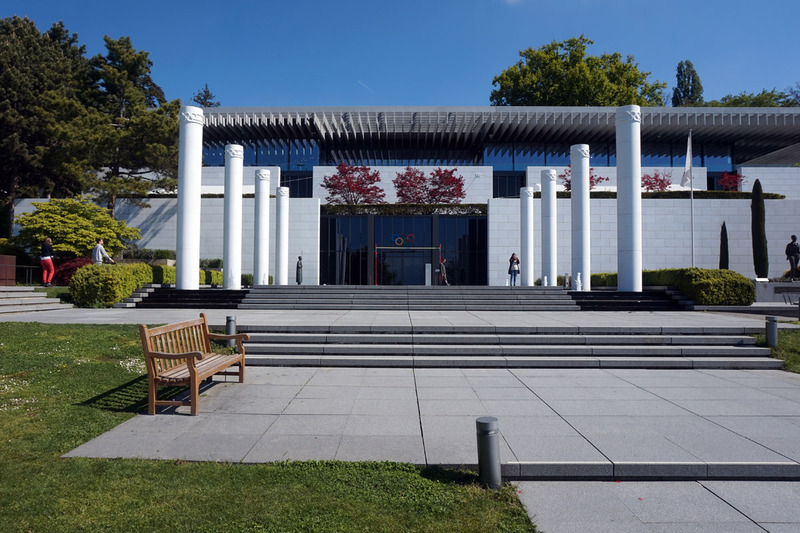 2015; 100th anniversary of IOC establishment in Lausanne. 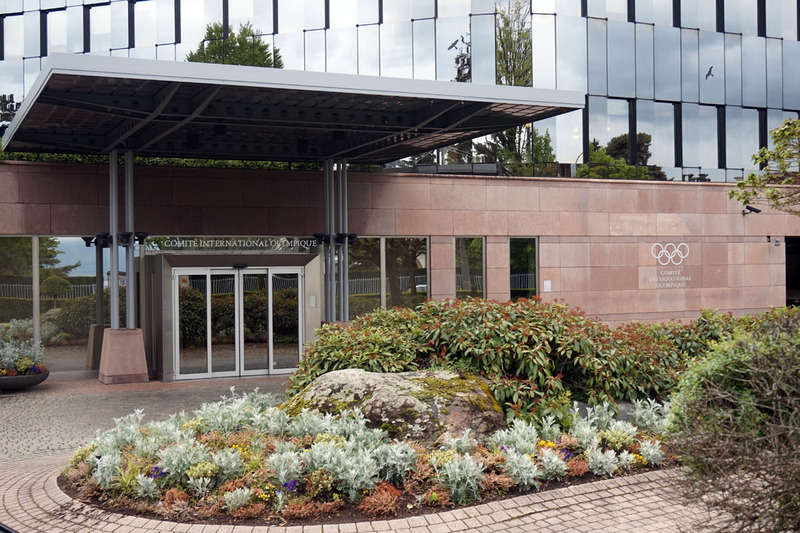 The City of Lausanne has accepted to grant the IOC a lease until 2115. 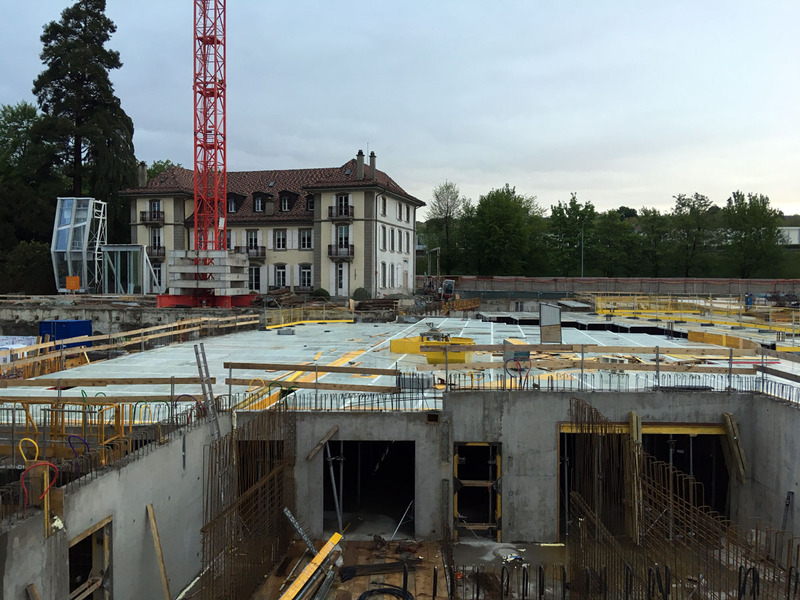 Temporay headquarters (from 2016) during the construction of the new Olympic House. 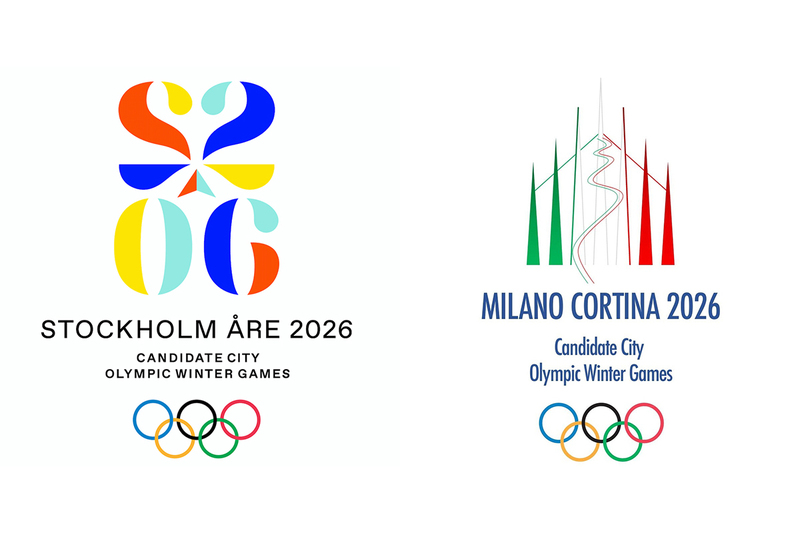 Official hotel of the International Olympic Committee. Also venue for some EB meetings. 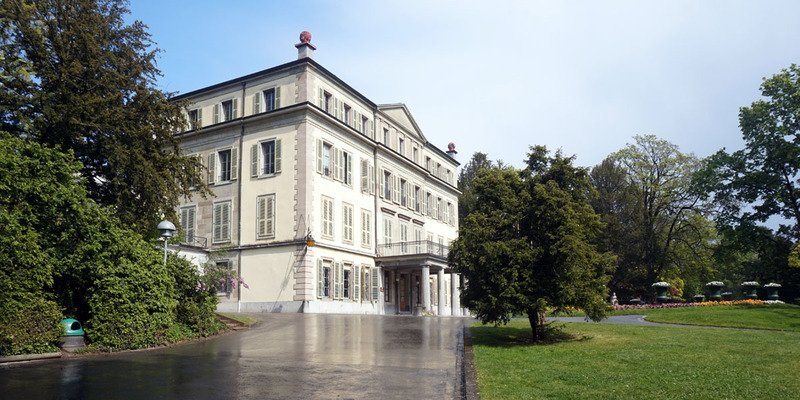 Founded in 2001 by the International Olympic Committee, the Canton de Vaud and the City of Lausanne. Tenants include international sports federations and organisations and other companies active in the field of sport.